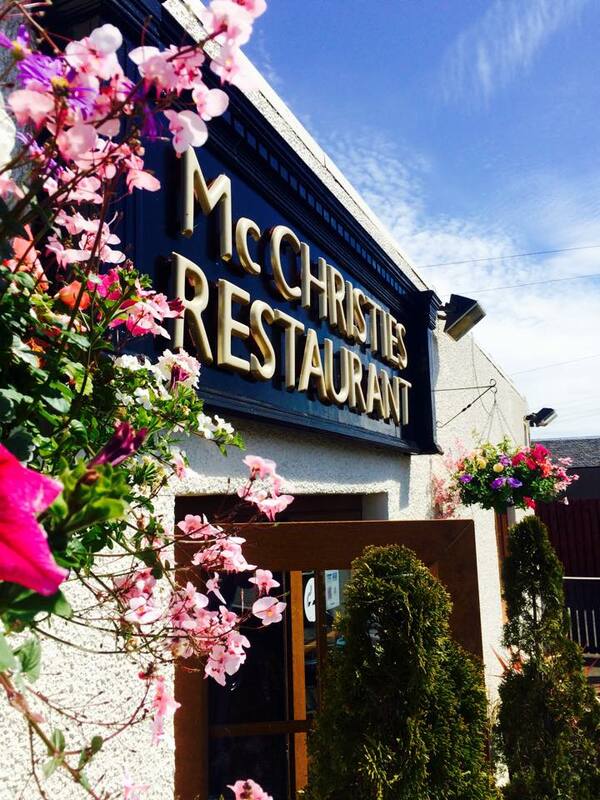 McChristies Restaurant is set in Crosshouse, Kilmarnock. 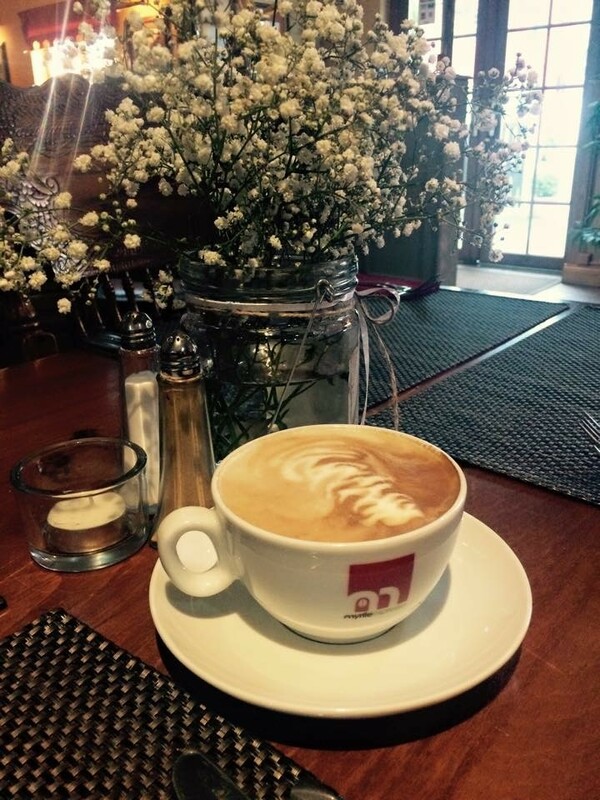 Recently refurbished with a modern twist, larger parties can be accommodated with a wide menu selection. 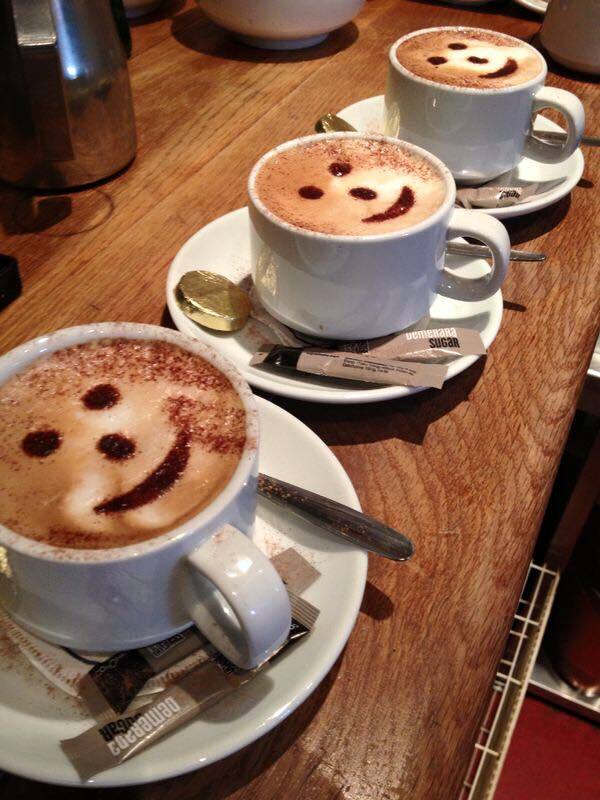 We pride ourselves in using fresh local produce from small local suppliers. Our menus feature a range of dishes, each chosen to display our chefs’ skills and knowledge to the full. We are lucky to have a huge selection of fresh and local ingredients, from the breadth of the Scottish landscape, to allow us to create a diverse and delicious menu. The food is always amazing we come all the time, the prices are fantastic and the girls are all very friendly. Best place in east ayrshire for food in my opinion. Took mum and dad here for lunch. Both fussy eaters, and both said it was best meal out they’d had for a long time. Great value for money and lovely place. Def be going back. 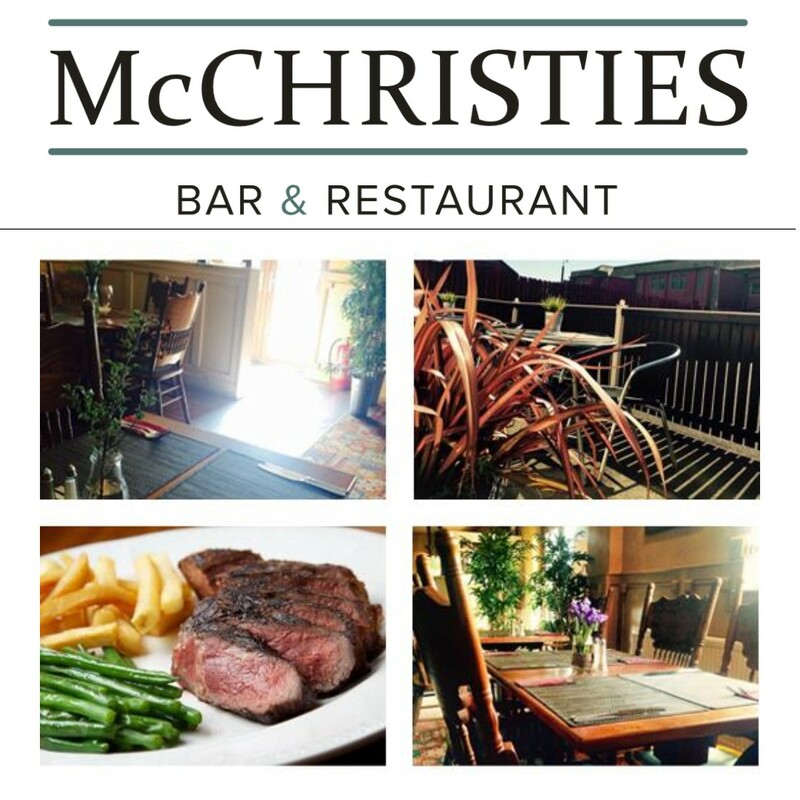 Excellent meal with family.Lovely food and great service.Couldnt ask for better value for money. Can't beat McChristies for good food and value for money. Food and staff were lovely. Had a great time. A wee gem, can’t believe we’ve just found this place and it’s been open for 11 years !!!! !